A poorly-timed illness can ruin a long-anticipated getaway. 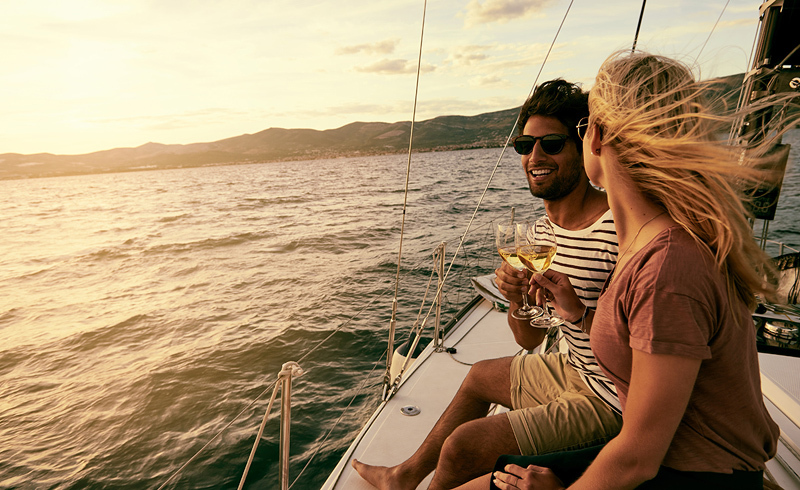 Following these tips can help you stay happy and healthy when far from home. Many vacations start with a trip to the airport, but if you take your shoes off and stand around barefoot longer than absolutely necessary in an effort to speed your way through airport security, you may be at risk for a fungal infection such as athlete’s foot, according to Rami Calis, DPM, a podiatry instructor at Atlanta’s Emory University. “Athlete’s foot infections must be rampant,” Dr. Calis told WebMD. “The floor is often dirty where all those people walk through security. And it doesn’t get any sun. 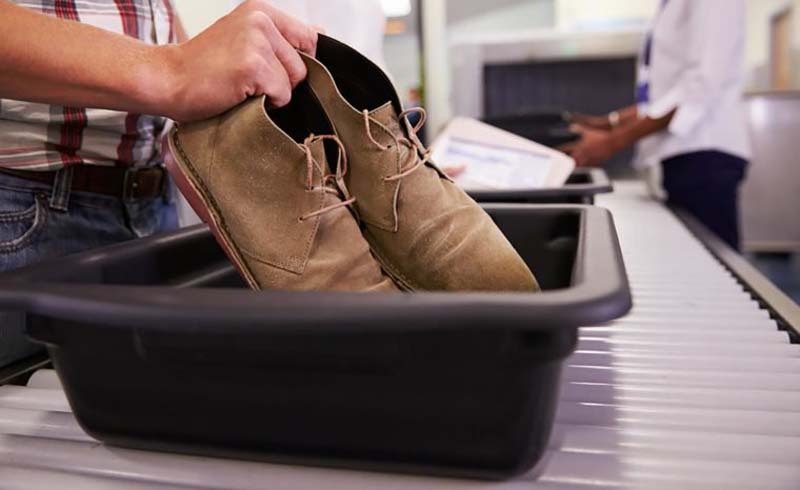 I haven’t taken any samples from these areas, but if we do I bet we’ll find 101 different things.” To reduce the odds of contracting a fungal infection, wear socks through airport security and put your shoes back on as soon as they are returned to you. Nothing says “vacation” like a leisurely bubble bath in a hotel tub, maybe with a glass of wine, and good book. But luxuriating in a hotel tub could mean soaking in a stew of bacteria and cleaning chemicals, according to a study by the travel logistics website TravelMath. The study found that hotel rooms are dirtier than the average airplane or school. In addition, a 2012 study published by the Journal of Microbiology found that the highest levels of contamination were in the housekeepers’ cleaning implements, including sponges and mops—those very same ones that are used to clean bathroom tubs, sinks, and floors. Montezuma’s Revenge, Dehli Belly, Turkey Trots—there are lots of fun names for travel-related stomach pain and digestive woes, but the consequences of eating and drinking with abandon while traveling in developing countries can leave you feeling miserable. 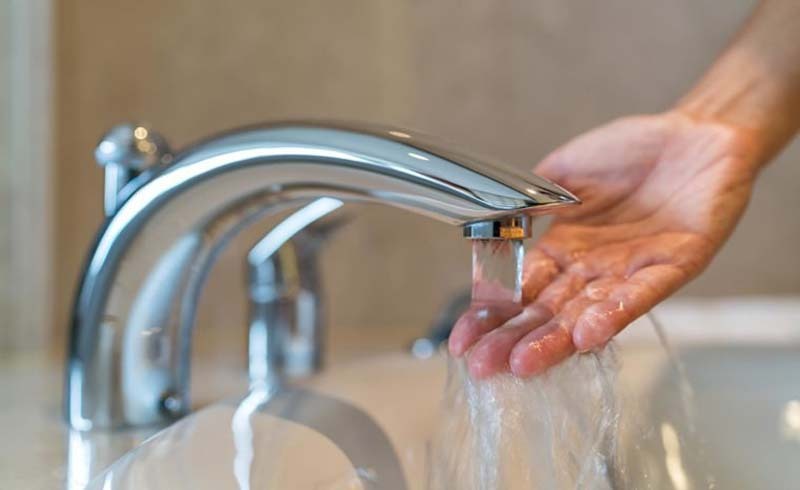 Water may be contaminated by bacteria, parasites, and viruses that cause hepatitis, cholera, and other serious illnesses, according to the U.S. Department of Health & Human Services. The experts at the FDA Center for Food Safety and Applied Nutrition recommend avoiding raw fruits and vegetables, raw or undercooked meat, poultry, seafood, and eggs, unpasteurized milk and milk products, and food sold by street vendors. 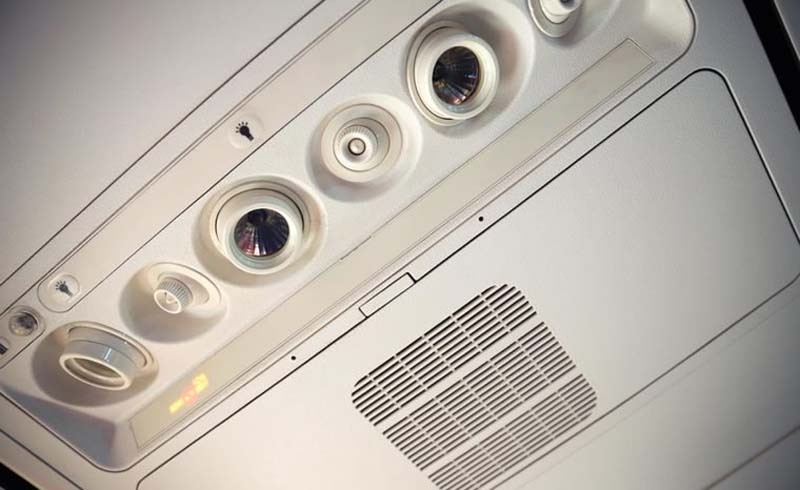 It may seem counterintuitive, but when it comes to avoiding airborne pathogens on airplanes, that little air vent above your seat is your friend. 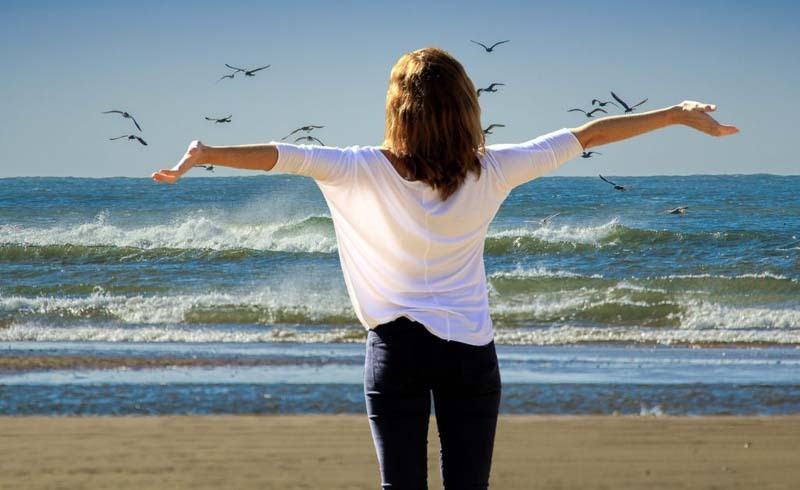 Yes, flying means spending hours breathing recycled air, and it can put you in close contact with germs and viruses that travel through the air. By opening up the air vent when you first sit down and leaving it open for the duration of your flight, you create an air current that blows germs away from you, increasing the odds that you’ll still be healthy when you’re ordering an Uber for the trip back home. 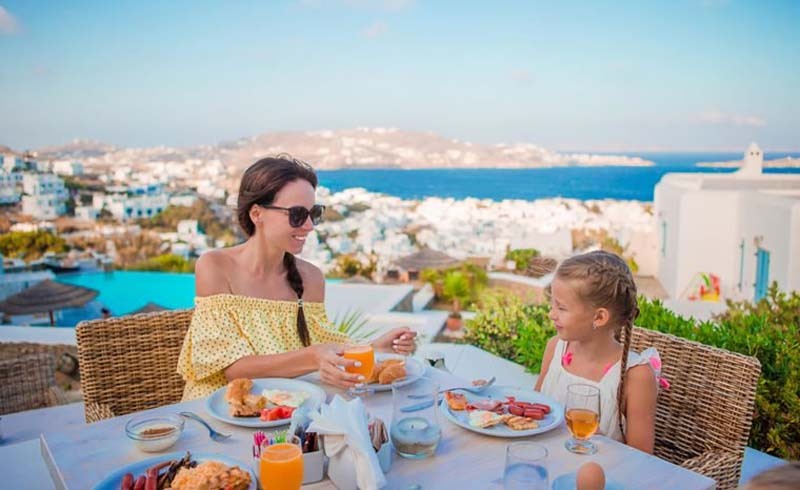 The U.S. Centers for Disease Control and Prevention (CDC) reports that travelers can reduce the risk of intestinal woes by approximately 50 percent by taking Pepto-Bismol (either two ounces of liquid or two chewable tablets four times per day). 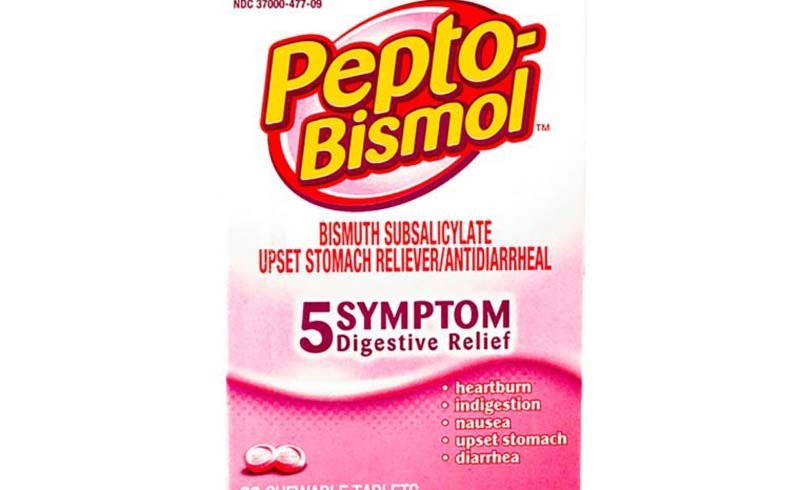 Pepto-Bismol should not be taken for more than three weeks at a time, and anyone thinking about taking it as a preventative measure should follow the instructions and recommendations on the packaging. 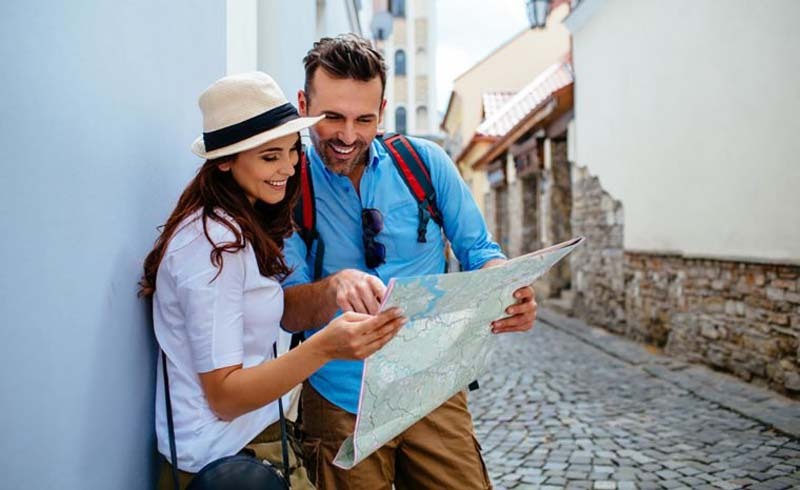 Unnecessary worry and excessive precautions can take the fun out of a vacation, so knowing what kind of risks you might be facing and planning accordingly can free you up to focus on more important things, like scoping out the best places to shop, eat and relax. According to the CDC, your risk of food-borne illness is low in the United States, Canada, Australia, New Zealand, Japan, and countries in Northern and Western Europe. Intermediate-risk countries include those in Eastern Europe, South Africa, and some of the Caribbean islands. Areas where you’re at the greatest risk include most of Asia, the Middle East, Africa, Mexico, and Central and South America.